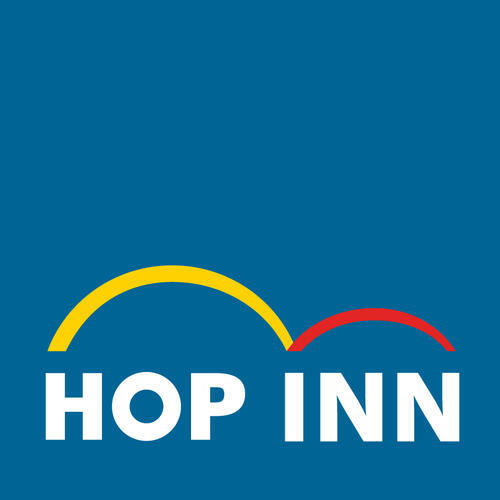 It’s free to join HOP INN REWARD Membership! Earn 1 point worth 50 Thai THB or 80 Philippine Peso for every night stay at HOP INN hotels by making a booking directly in www.hopinnhotel.com. Apply these points towards your next booking for a reduction in the room rate or accumulate these points for bigger savings or even free rooms! Your choice. Your earned points can be used for either full or partial payment. To be an adult (over 18 years) or have the legal capacity to sign a contract. The membership and benefits cannot be used by anyone other than the individual member. Membership is nominative and strictly personal. It cannot be sold, loaned or transferred. The member agrees to receive electronic communications relating to the operation of, and services offered by, the Programme, including information messages. The receipt or official tax invoice can issued in full rate. Registration is available on www.hopinnhotel.com. A valid email address is required to join the Programme. When booking on www.hopinnhotel.com or call to call-center. Redemption is available on Best Flexible Rate only. Corporate rate or other promotional rate are not eligible to points redemption. You can redeem your points in full amount or partial payment. A point is valid for a 2 years period from the date it was earned. If member does not redeem points within 2 years, points will be lost without prior notice or without being able to restore or transfer these points. Members personal information used to register can be retrieved and edited by accessing our loyalty guest portal. A breach by a member of the terms and conditions, abusive or fraudulent use of the membership or points, communication of falsified information and/or objectionable behavior (in particular regrettable malicious or insulting behavior toward hotel staff or customers) may result, at the sole discretion of the administrator of the program, to cancellation of points earned, suspension or termination of the member’s account without prejudice to the administrator of the program. Hotel reserve the right to update, amend or remove informations from the program without prior notice. By joining the programme the member agrees to receive electronic communication related to the operation of, and service provided by the programme, including information message, point statement and information regarding the operation of the member’s account. If the member no longer wishes to receive these information which is considered essential to the program operation, the member shall agree to terminate his / her account. In case a member terminate his / her account, the points cumulated will be lost and cannot be exchange to cash value.